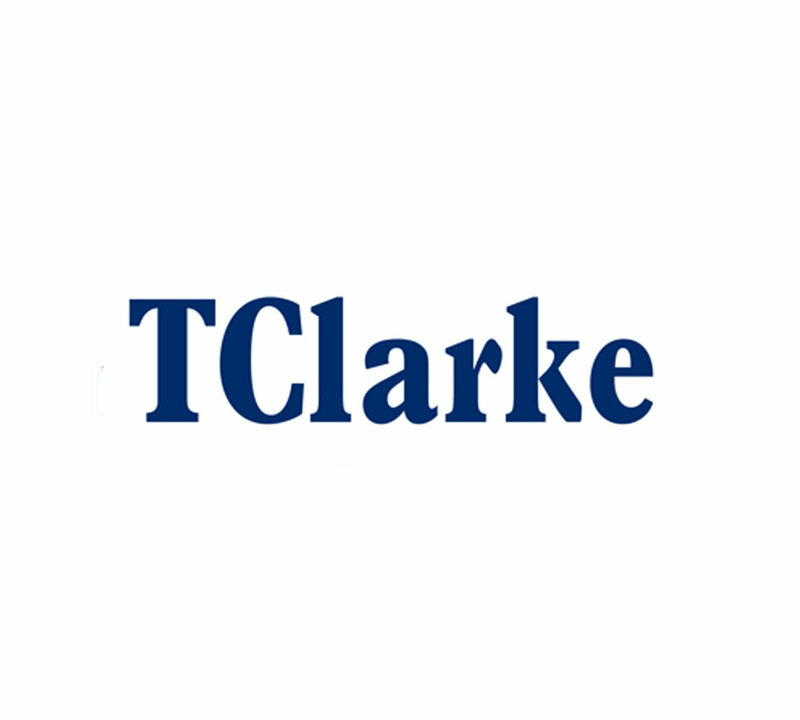 TClarke is the market leading building services contractor in the UK. We deliver the full range of services that bring a building to life. As buildings become more complex, our role and value within the construction process increases. We’ve got a strong reputation across the industry for high-quality work and for the capability to handle the most complex and challenging projects. That reputation is earned by our people, we have a directly employed engineering resource of 1400. Our People are our key advantage and they have been for 128 years. TClarke deliver through four UK regions to match principal contractors. We have a long history in the South West with installations taking place as early as 1915 and our first regional office opening in the 1950s. We now cover the whole of the South West of England along with South Wales. We can offer the full range of building services on a wide variety of projects. From small works and facilities management to multi-million pound projects in every sector of the construction industry we have the skills, expertise and experience to deliver and exceed our client’s expectations.